Price Analysis: Poor Deal, 30.0 % above market avg. 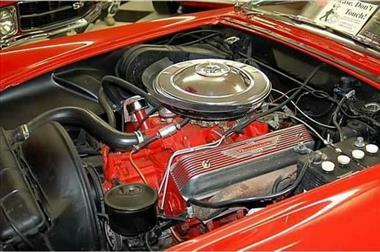 What's this? 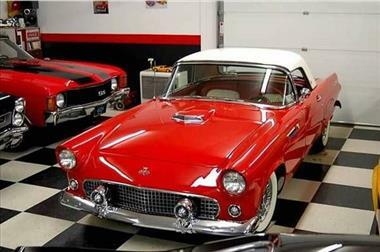 1955 Ford Thunderbird *TBird* A BeautifuL Classic What A Stunning Car !! 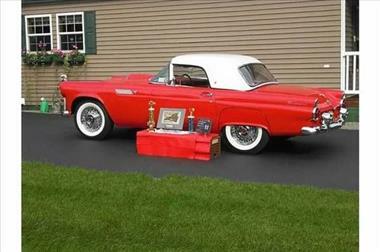 Ab Classics has this 1955 Thunderbird that has been superbly restored and driven little, many show wins with this one, a sure Investment 1st Year Production!! Updated batteries , updated vintage look radio. 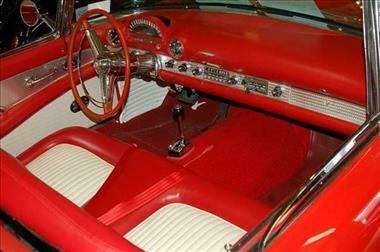 ............ ............ nice clean car. 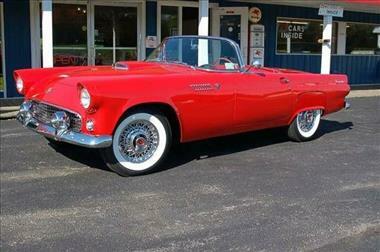 This vehicle is priced $16,918 more than the Average Market Price of $38,977 for a 1955 Ford Thunderbird. This is a Poor Deal as it's priced 30.0 % above market avg. The Pie chart below shows the number of ads within different price ranges.